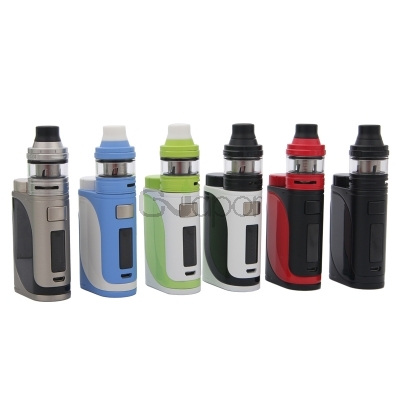 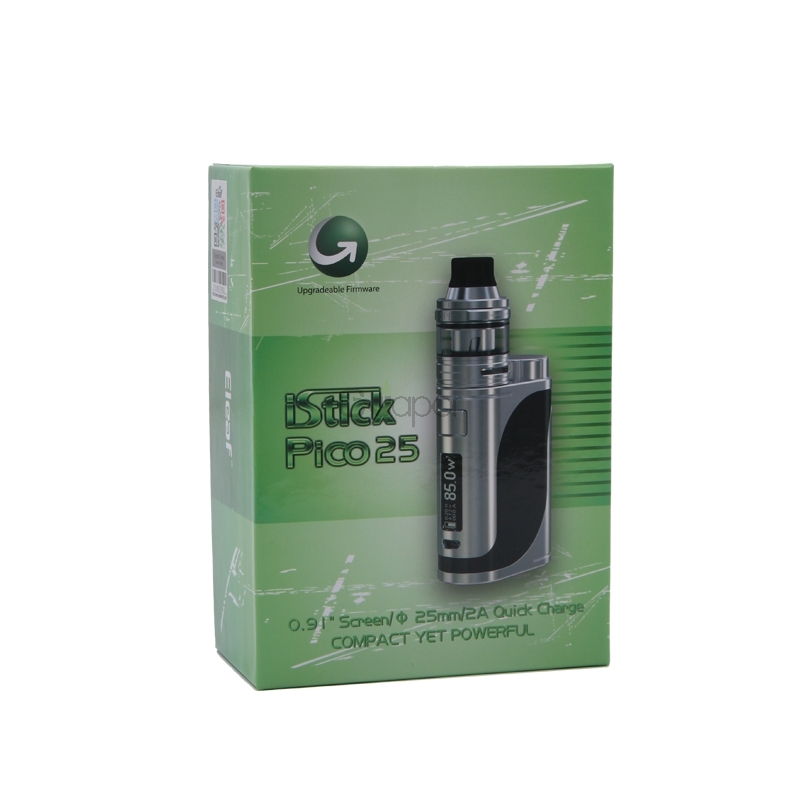 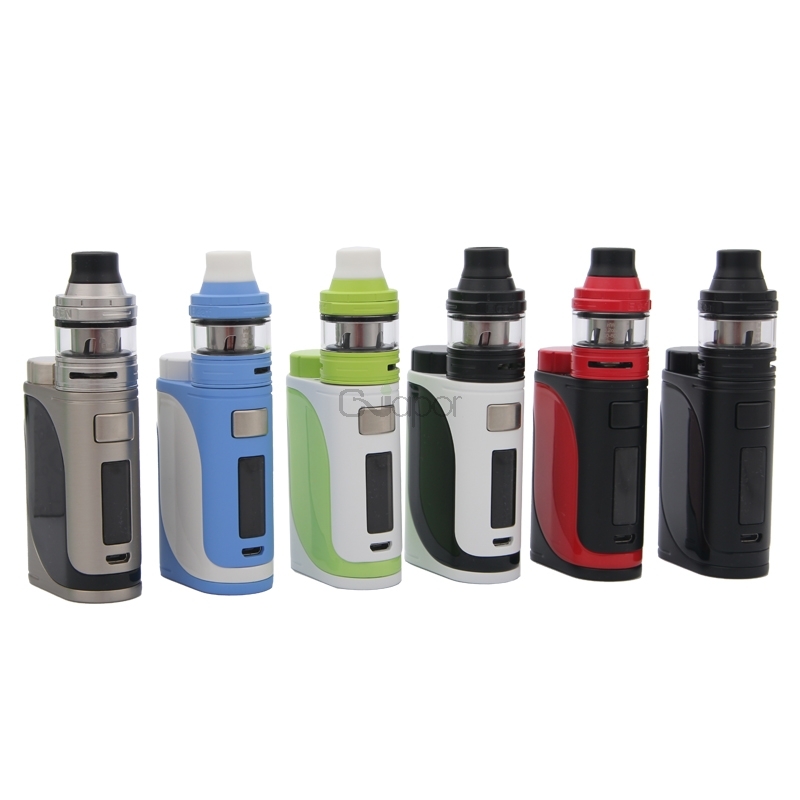 This kit includes an iStick Pico 25 mod and 2ml ELLO atomizer. 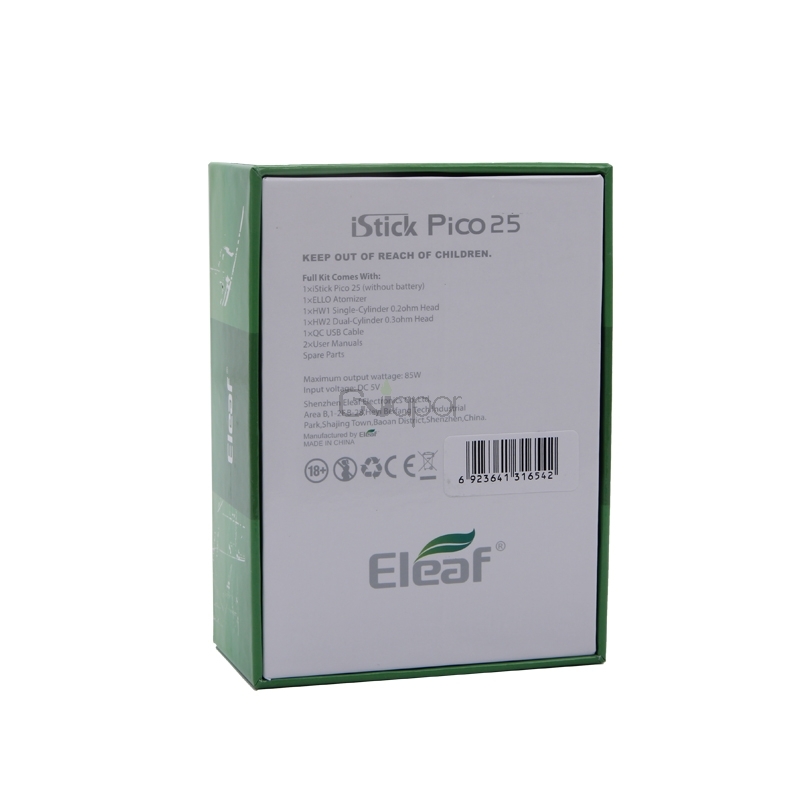 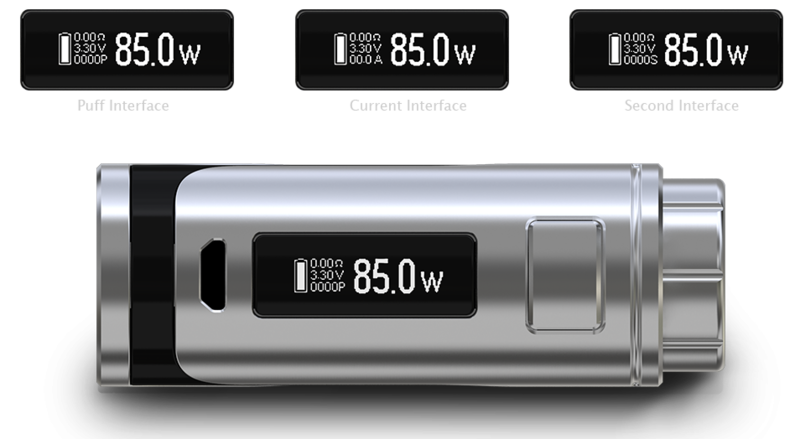 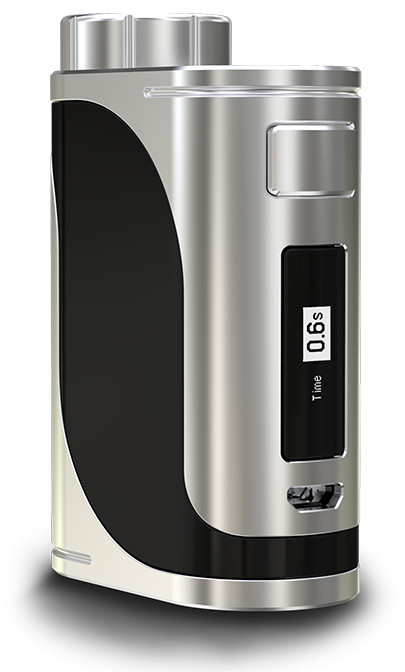 The iStick Pico 25 mod comes with large OLED screen which can dispaly important parameters clearly. 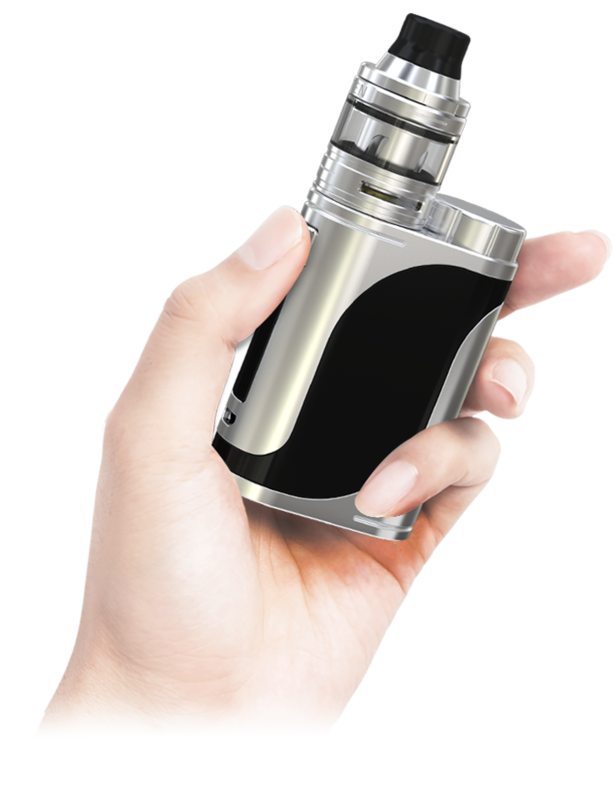 It is powered by single 18650 battery and features 2A quick charge capability and upgradeable firmware. 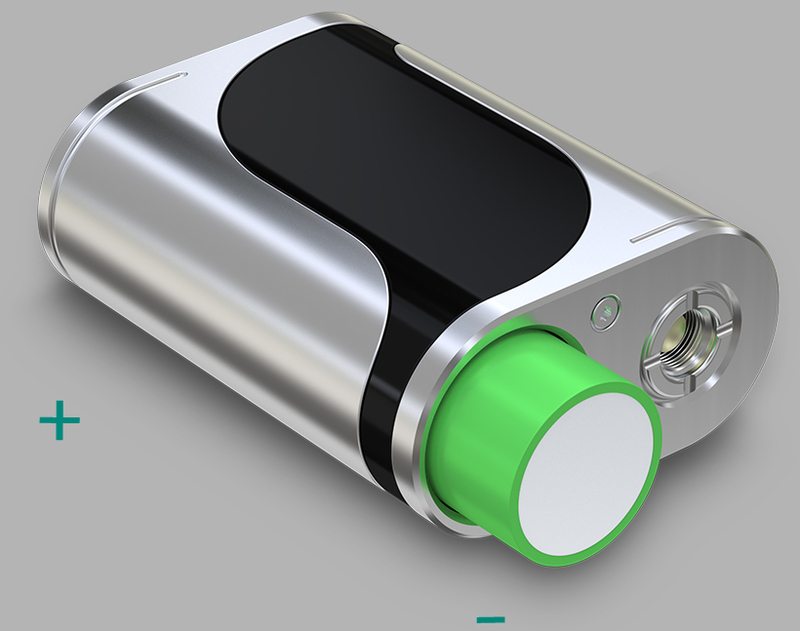 The mod can fire up to 85W output and compatible with various tanks up to 25mm diameter. 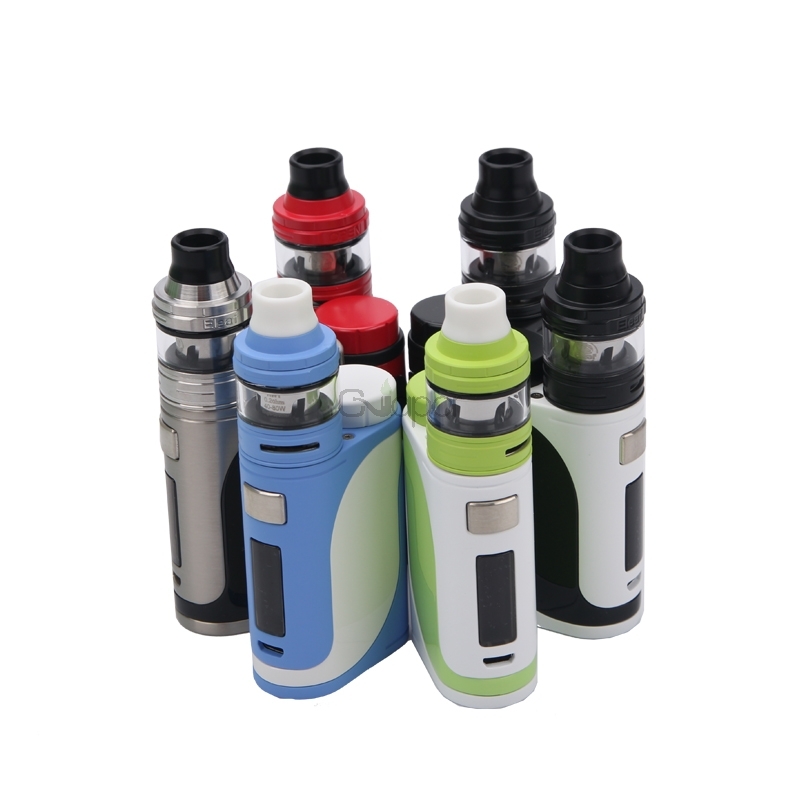 The ELLO tank features convenient retractable top-fill system and detachable structure. 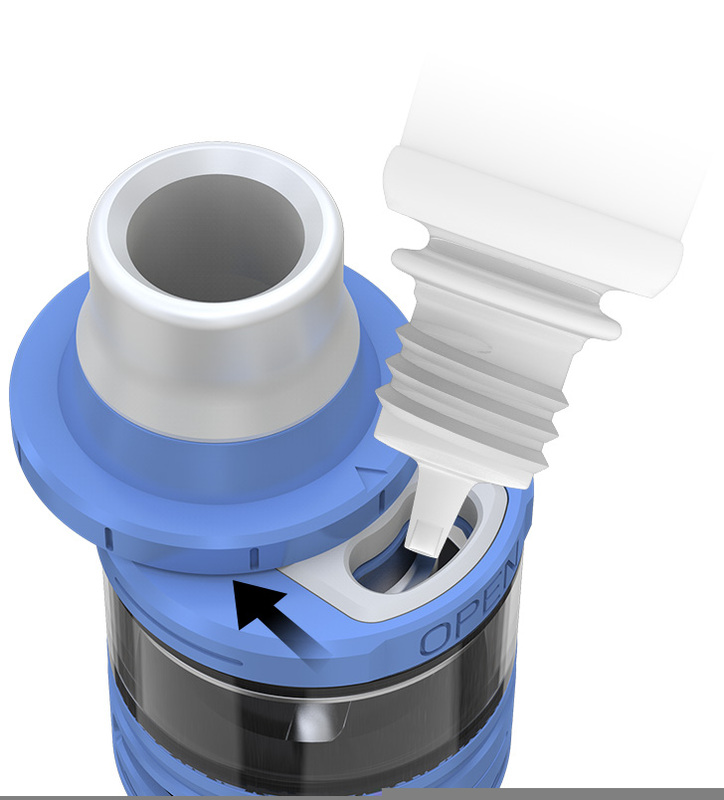 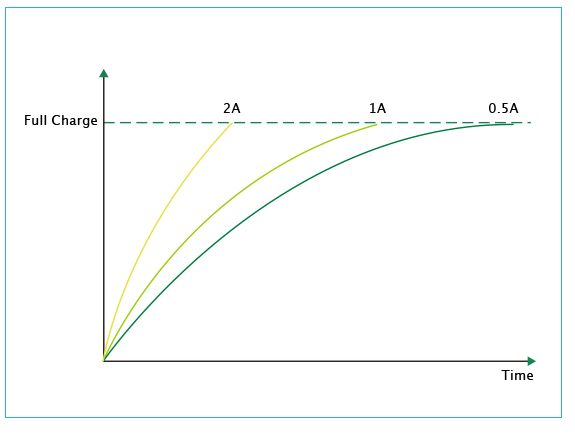 The ELLO provides two drip tips for you. 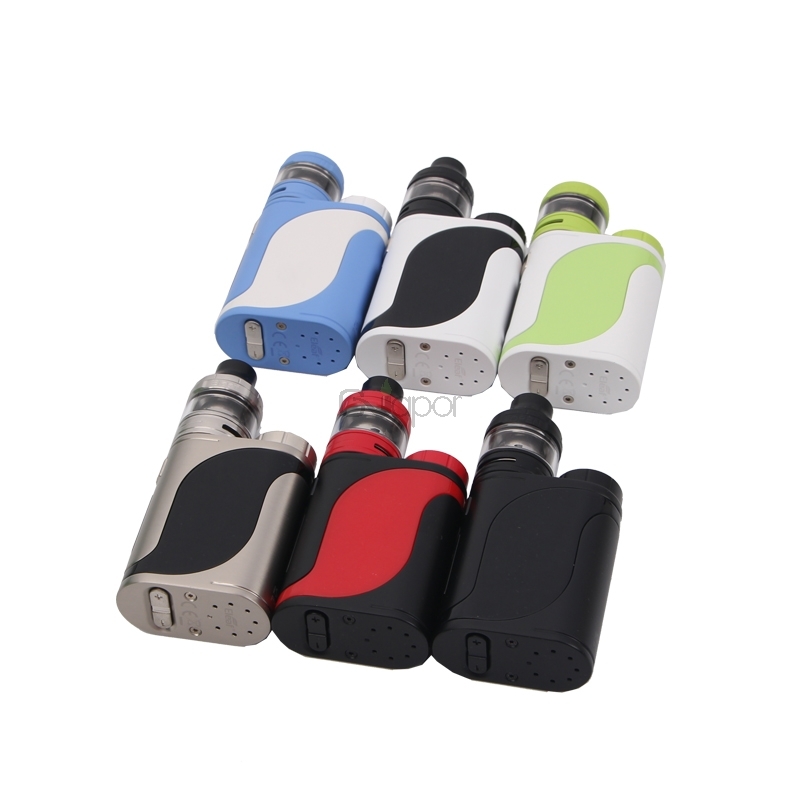 I have been odered products from this sites for many years, this kit is amazing, never let me down, thanks.